Be a savvy citizen, know what you are putting on your body! 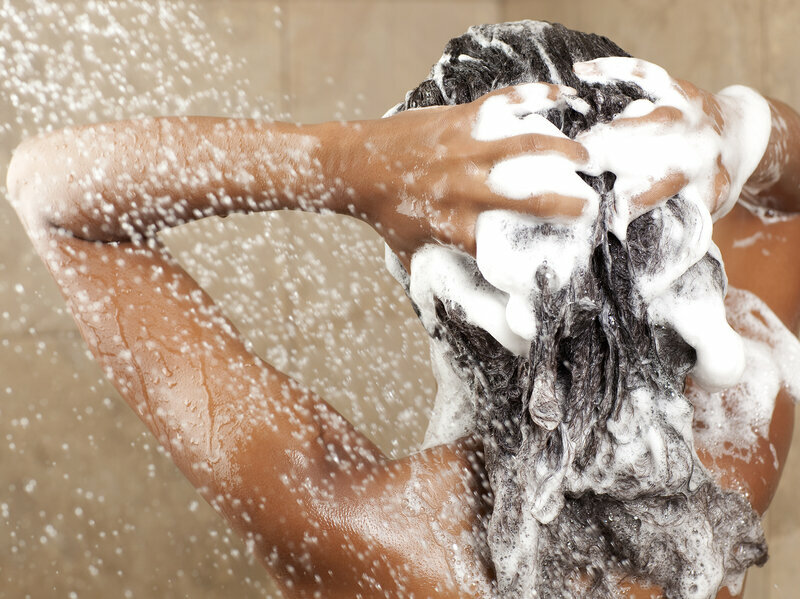 Problems with hair care products are among the most common in the FDA’s database. We rub, pour, sprinkle and spray them all over our bodies, so you’d hope cosmetics would undergo serious safety oversight before they get into our hands. But in fact, the cosmetics industry is largely self-regulated, with no requirements for approval before going on the market. And once on the market, there are few systems in place to monitor the safety of personal care products. “You can start making a cosmetic and start selling it the next day without any kind of permission from the FDA,” says Steve Xu, a resident physician in dermatology at the McGaw Medical Center of Northwestern University and author of a study on problems with personal care products published Monday. If you suspect that a product has resulted in an “adverse event,” such as a rash, nausea, stress, or even death, you can report it to the manufacturer or tell the Food and Drug Administration. And while that might get you an apology and some coupons, there is no guarantee that your case will be investigated, or that a manufacturer will report it to the FDA. Last December the FDA for the first time publicly released data collected by its Center for Food Safety and Applied Nutrition on adverse events related to food and cosmetics since 2004. Before, someone would have had to file a Freedom of Information Act request with the agency to gain access to reports of safety problems. Hair care products, skin care products and tattoos were most commonly reported as the source of problems, according to the analysis by Xu and colleagues at Northwestern, which was in JAMA Internal Medicine. The most common complaints, according to Xu, were hair loss or breakage and local skin irritation. Baby products, personal cleanliness products, and hair care and coloring products were found to have the highest proportion of serious adverse events, including serious injuries, hospitalization and death. From 2015 to 2016, the number of reported adverse events more than doubled. This leap, Xu says, was driven largely by complaints of hair loss and skin irritation associated with WEN by Chaz Dean Cleansing Conditioners. 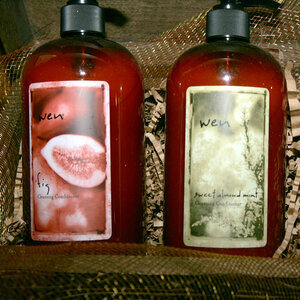 In 2014, the FDA announced that it was investigating WEN products. Although the FDA had received only 127 complaints about these products by that time, the manufacturer had received about 21,000 complaints, according to the FDA. Unfortunately, manufacturers have no legal obligation to report adverse events to the FDA. So the FDA has asked the public to submit complaints about WEN conditionersdirectly to the agency. Many of the 2016 complaints, says Xu, were a direct result of that call to action. The agency also welcomes reports on problems with other personal care products through its online MedWatch system. Editor’s Note: This story was updated at 12:00 pm on June 27 to include a statement from the company behind WEN products. ← ORAL HEALTH – The most OVERLOOKED Health Issue in Conventional and Integrative Medicine, YET….